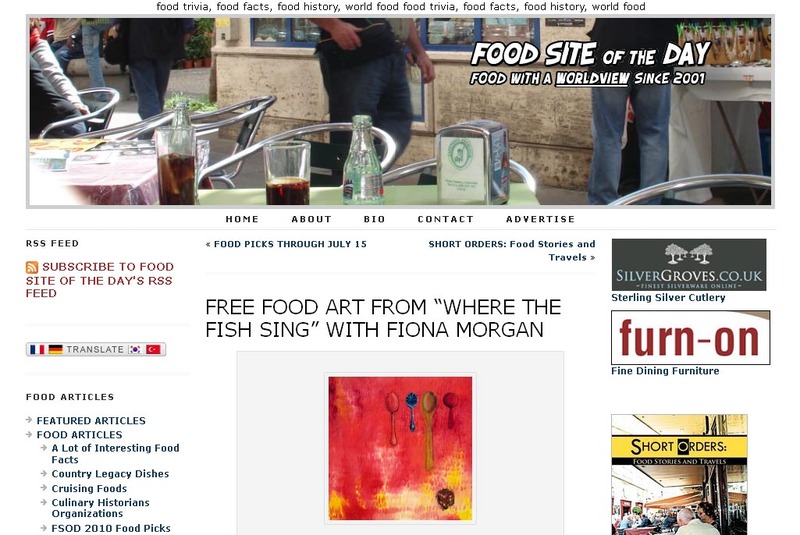 Food Site of the Day is a ten year old blog that does exactly what you'd expect from the name. 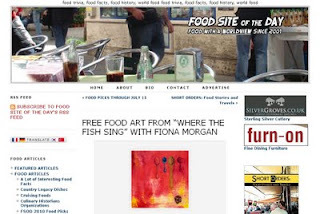 A new food related site is showcased every day. A great way to explore the global world of food, day by day. From menu samples, to culinary history, to cookbook reviews, to food stories and travels and of course, food related art. That's just a snapshot of what is covered. I'm pleased to be able to say that the art filled vege cookbook has been featured! Thanks Marty.